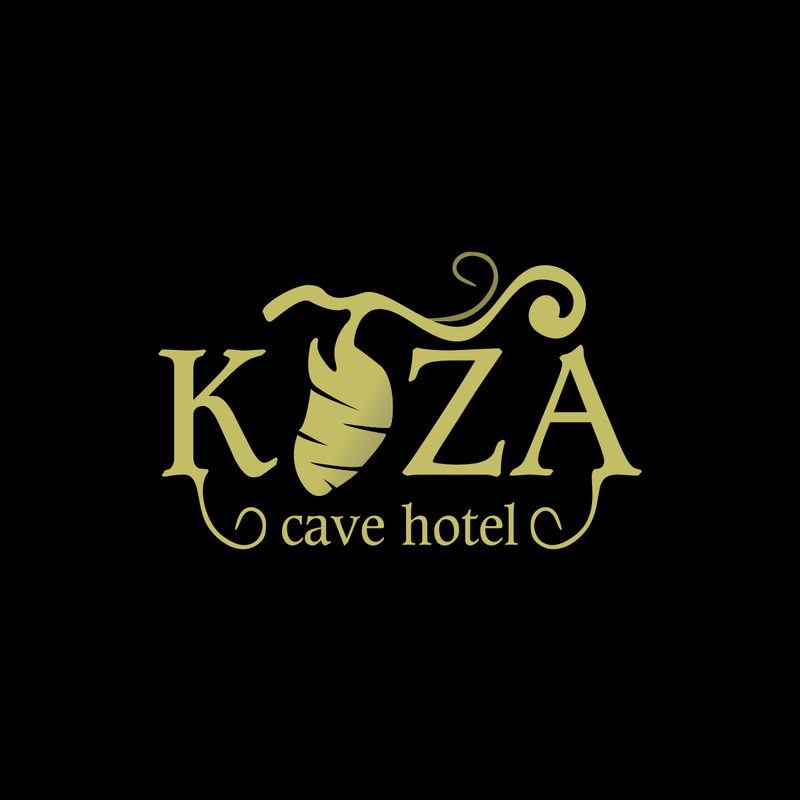 Run by an exceptionally friendly local family, Koza Cave Hotel’s charming cave rooms are centered around a small courtyard with amazing views from terraces on several different levels. They’re decorated in traditional style—homey bedspreads, tribal carpets on the floors and walls, wrought-iron bed frames—but with an eco-sensitive twist: the owner created many of the unique lamps and furniture pieces by up-cycling salvaged materials.Read More..
Over the last few years, Cappadocia has become pretty famous for it’s magical rooftops photos as the hot air balloons rise in the background. Believe it or not, it’s no photo shop. Over 150 balloons go up almost every day and the best places to watch them are at your accommodations rooftop!